Join the panel (Jairo Benavides, Michael Denniston, JD Duran, David Hart and Shaun from No, Totally!) 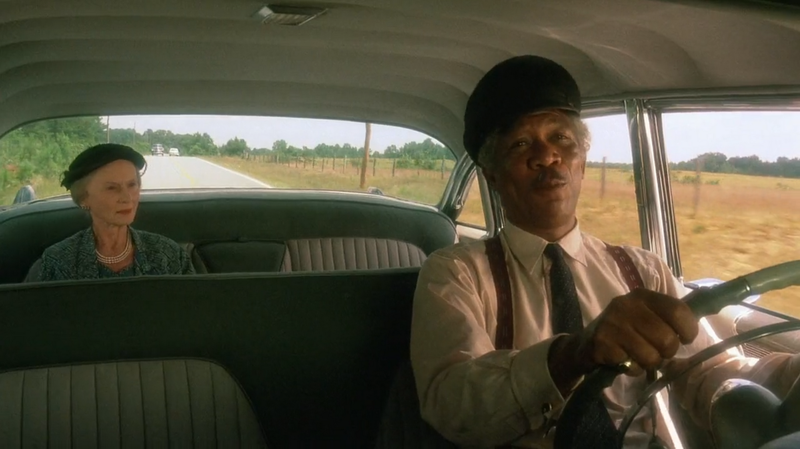 as they go Driving with Miss Daisy to talk up 1989! Download the episode and find out!